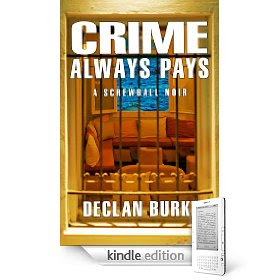 Good news for those who, like myself, don't own a Kindle (and thus have up to now not been able to get Declan Burke's Kindle-only crime novel, Crime Always Pays). Kindle is now available as an i-phone or ipod-touch app (free), and Crime Always Pays is quite legible on an ipod-touch screen (plus it's only US$1.25. PLUS Kindle is now also available as a free downloadable application for the PC, and soon to be available for Mac. Is this Kindle-strikes-back, after the rollout of the iPad? 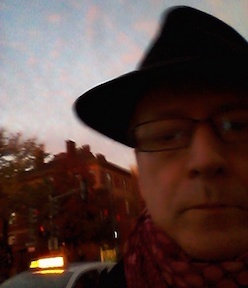 For info on the Kindle app click here. Ummmm I hate to get in the way of a good conspiracy theory but the Kindle app for the PC has been available for months (I've had it installed since October).